Medical Marijuana for dog pain - Will my dog get high? Is It Just Humans That Can Use CBD? 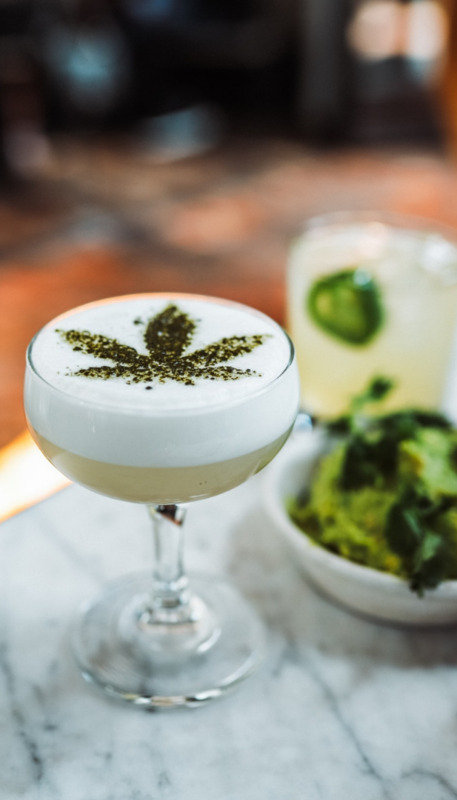 You have heard of people using Medical Marijuana, and CBD for a large variety of different ailments from cancer, arthritis, back pain, and inflammation the cannabis plant is truly amazing. 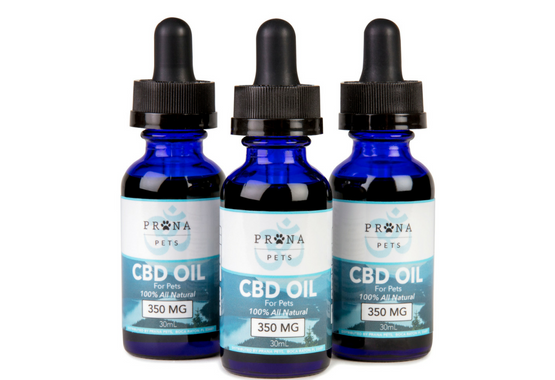 Now however there is a new widely effective product formulated specifically for pets, extracted from the cannabis plant CBD the main ingredient that helps fight a variety of ailments in humans is now available for use with your dog. 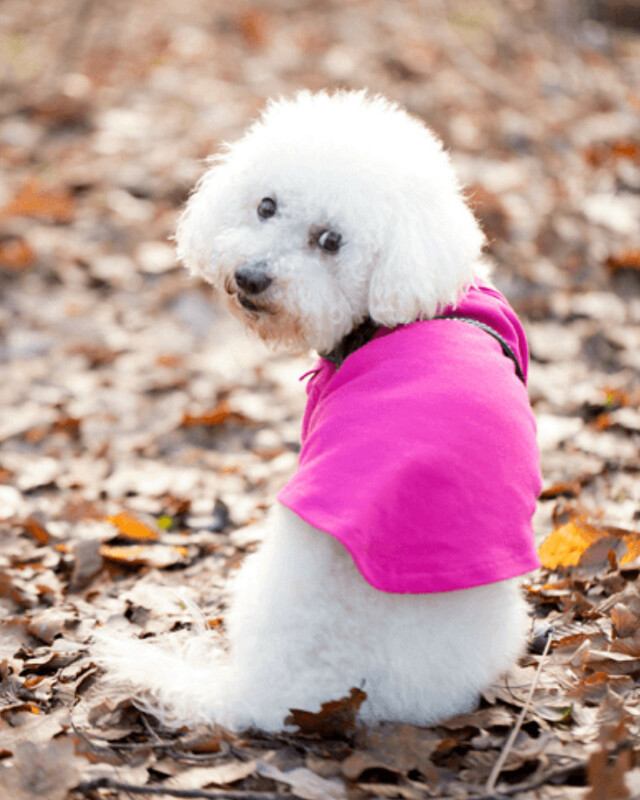 Tons of animal lovers and owners are using CBD to help their dog with a laundry list of ailments ranging from cancer, to general inflammation. Read more below to learn about the amazing benefits CBD can have on your furry friend, and even you as a pet owner! All of our CBD is lab tested, grown in the usa, and contains absolutely no THC! CBD is becoming so widely accepted as being a truly useful tool to helping out canine friend that even news outlets are beginning to spread the word of its success! Every mammal has an endocannabinoid system in their body , these receivers are there for a reason. This system is a network of receptors that populates the organs, connective tissue, the brain, and more, to help the body stay in a state of homeostasis and assists in fighting off fears, pain, anxiety, and many more ailments. This is where the usage of CBD comes in to help your pet. Knowing that your dog already makes this component in his body, should ease your mind a bit about giving him one of the many CBD products for pets. 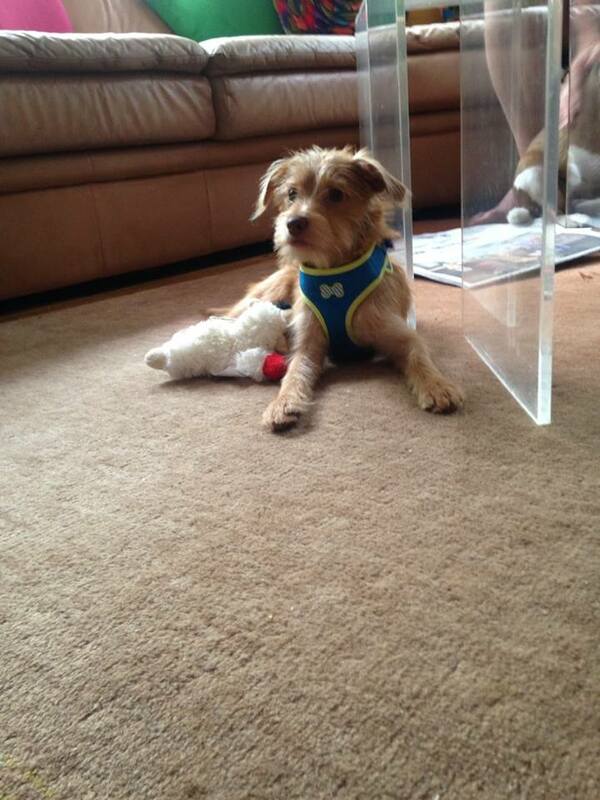 These products can consist of treats, ointments, drops, pills, and many more. Never again will you have to ask yourself, is it safe to give CBD oil to my dog. 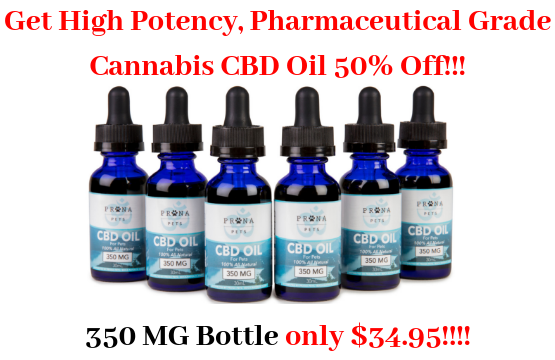 Get 50% Off Our Pharmacy Grade CBD Oil for Pets! Will It Get My Dog High? 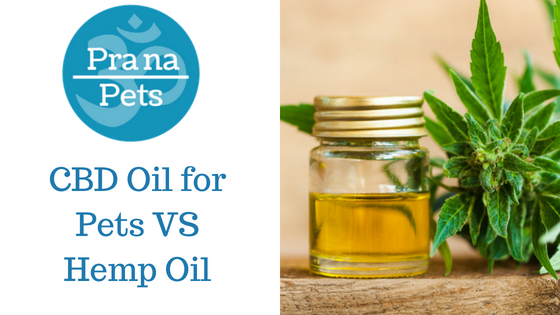 Unlike Medical Marijuana which does contain THC, our oils do not contain any amount of THC. While CBD is taken from the same plant as "cannabis" , Tetrahydrocannabinol or 'THC,' is the only cannabinoid in the plant that gives its user a psychoactive response. CBD does not contain THC so there will be no psychedelic reactions for your canine friend when consuming or using CBD products for pets. After finding that your loved furry friend is suffering from a form of pain you may rush to the vet where most vets will give out synthetic pain medications such as NSAIDS, Steroids, and Opiates which are known to give intoxicating effects. Because of this lots of dog owners are beginning to switch to a more natural holistic approach such as CBD which is known for its cancer-related benefits, pain revealing properties, appetite increasing properties, inflammation fighting, stress relieving, and so on. So you can rest assured that you are giving your pet a safe, controlled supplement that will cause so "high" effects, that you could otherwise get from giving them synthetic pills, or supplements that could give your dog a high feeling, just as a human would get when taking these same drugs. If you are still on the fence about using this wonderful supplement , even after the studies, you can, of course, talk to your veterinarian about the options your pet has to heal whatever is happening to their system. It is important to remember, tests have shown that treatments using CBD for pets has calmed the pain from cancer, helped to diminish the effects of glaucoma, and even calmed those pets who suffer from separation anxiety when left alone at home. 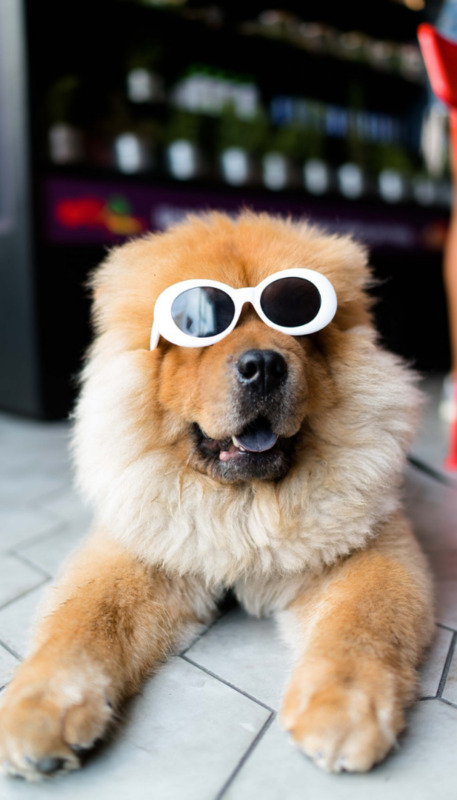 Many of those who have used CBD for pets have seen excellent results in their furry friends; A lift in their mood, sight returning to dark eyes, and even pain relief from detrimental illnesses like cancer. For many pet parents, the idea of giving their furry loved one a product that was derived from the cannabis plant might seem a bit outlandish and even dangerous. It is for that reason that so many people ask themselves and their vets, can my dog overdose on CBD? 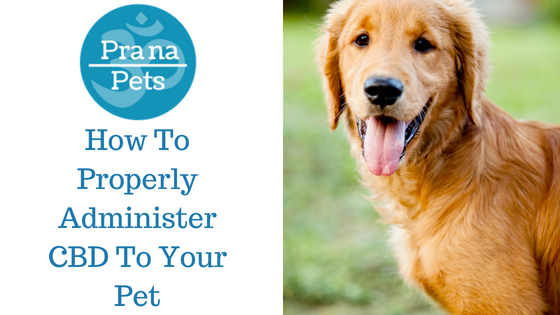 Hopefully, after doing a bit of research on your own, you will feel more comfortable making the right choice for your canine. There is no reason for anyone to suffer if their is a natural, safe component that can heal the many ailments that rack the body. This is why it is a good idea to at least try using CBD with your pet. Whether your dog is getting older and not moving around as well, or you have a younger dog that suffers from anxiety during a loud storm or when you leave them alone; Try CBD products for pets to see if it can make a difference in your dog. Here's What Mindy Had To Say About Our CBD Oil! Rusty would go nuts when I would leave the house for work! I wanted to send you guys a picture of my couch after he ate half of it! After using the CBD product I was finally able to stop his destruction. Hopefully as he gets older this behavior will fade, but for now, the CBD Oil seems to do the trick. I even give it to him before car rides which he absolutely hates. Thank You Prana Pets! Check Out These Related Articles!